Thanks for the info. I have a friend that is airplane addict that I will pass this onto. He is also a photographer and he shared with me that there are airport “groupes” that hang out near airport runways worldwide and take pictures of airplanes taking off and landing. They post pictures of all the different types of aircraft to websites and some people just write down tail numbers. Some people even fly here to DFW airport from all over the world because Dallas is such a major hub to see different types of aircraft. I dont “get it”, but people have different types of hobbies. Thanks for sharing the info. I’ll pass it along. On my flight to PPA in Texas we flew on Frontier and they had these on all the seatbacks. you could either purchase direct tv to watch for the flight, or you could leave it on this channel and see where you were. 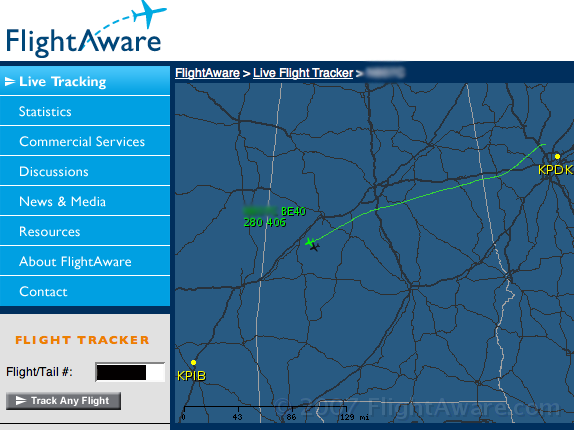 It actually told you the altitude, speed, distance, and had a little plane showing your location. It was pretty cool. Didn’t realize you could watch it from home too, to see where someone’s flight is! Good info, thanks!